Gary Cooper & Mae West. 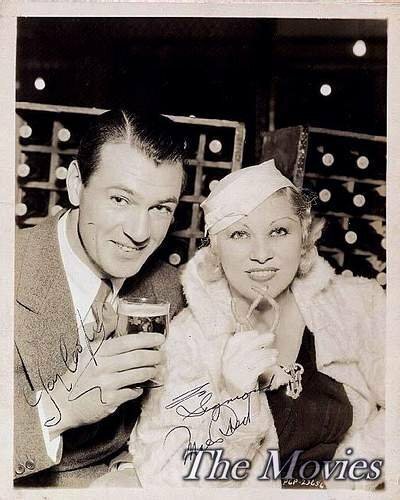 Gary Cooper toasting Mae West at Paramount Studios. Wallpaper and background images in the sinema bora club.